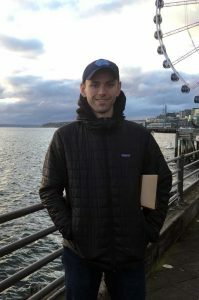 Matt Niederhuber is a second year graduate student in the Curriculum of Genetics and Molecular Biology at the University of North Carolina at Chapel Hill. In his research, he uses fruit flies at a model organism to study how genes are turned on or off during development in Dan McKay’s lab. While Matt studied English literature at Kenyon College, he eventually became interested in pursuing a medical degree. 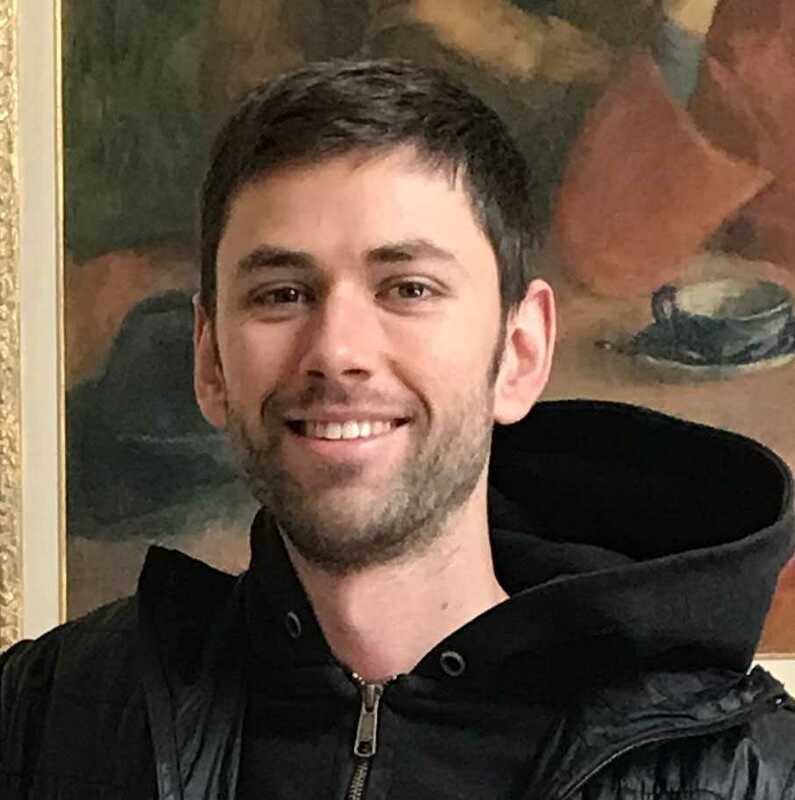 During his time preparing to apply for medical school, he found that research and answering basic questions about biology was much more interesting than being in the clinic. From there, he worked in research labs at Memorial Sloan Kettering Cancer Center and Harvard Medical School before coming to Chapel Hill. One of the things Matt enjoys most about research is designing experiments to answer difficult questions. And while it can be a long and challenging process to finally obtain an answer, he finds it immensely satisfying and the right blend of problem solving, exploration, and hands-on technical skills. Through his involvement with the CONNECT program, Matt hopes he can make science more accessible to students and is looking forward to answering all the impressive questions from his classes. In the future, Matt is interested in staying involved with research as well as pursuing science policy, writing, and outreach projects. Outside of the lab, he enjoys cycling and going to the mountains as often as possible with his wife. He is also currently starting a blog about the history and etymology (word origin) of science jargon, which you should definitely check out!